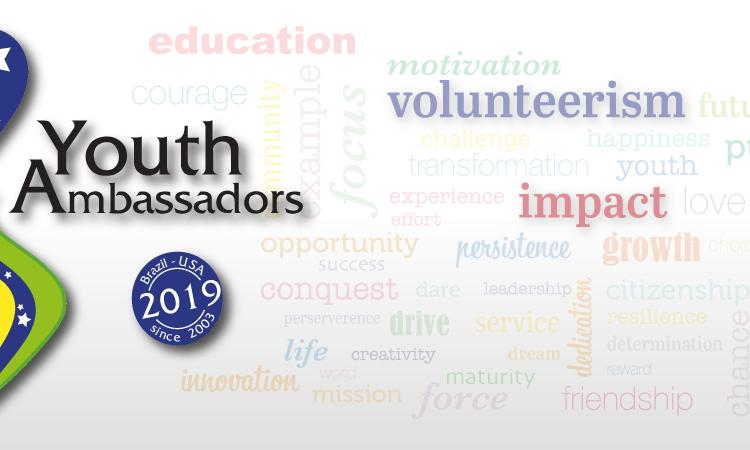 The Youth Ambassadors Program is an initiative of social responsibility of the U.S. Embassy in Brazil, in partnership with public and private organizations. 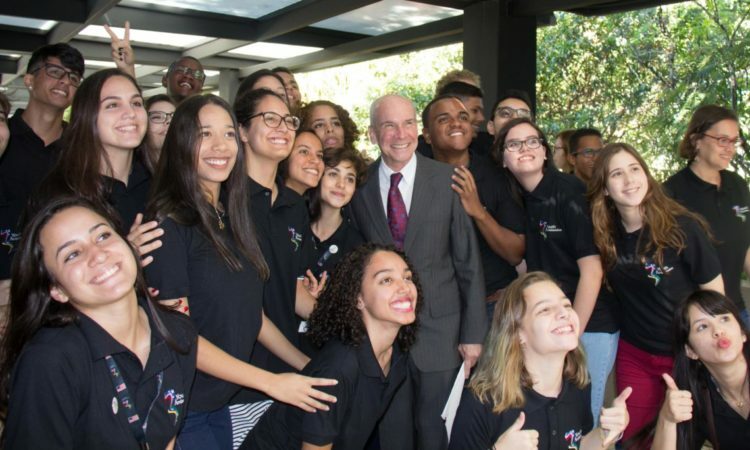 Among our key collaborators are the National Council of State Secretaries of Education – CONSED, a large network of U.S.-Brazil Binational Centers, as well as companies with clear commitment to corporate social responsibility: FedEx, MSD and IBM. The selection process is very competitive, with applications coming from all over Brazil. 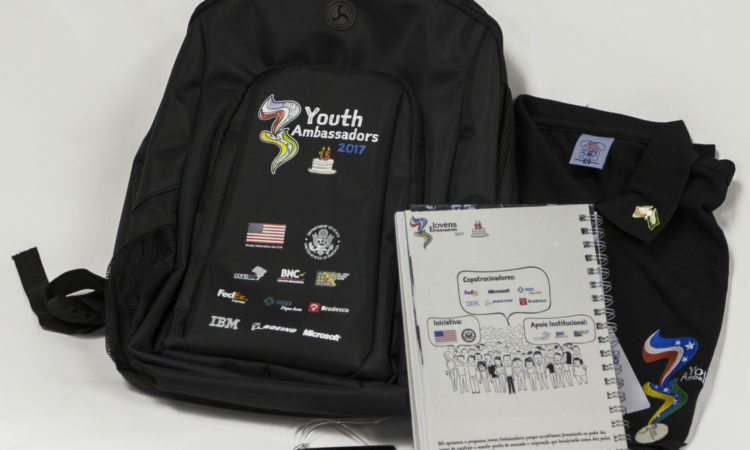 The participants travel to the United States for a three-week program. 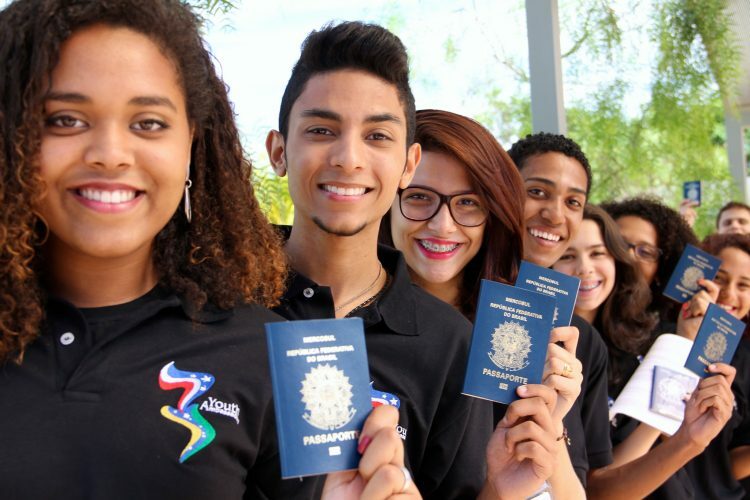 The program targets Brazilian students who are examples in their communities – in terms of proven leadership, positive attitude, proven social consciousness, academic excellence, and English language ability. 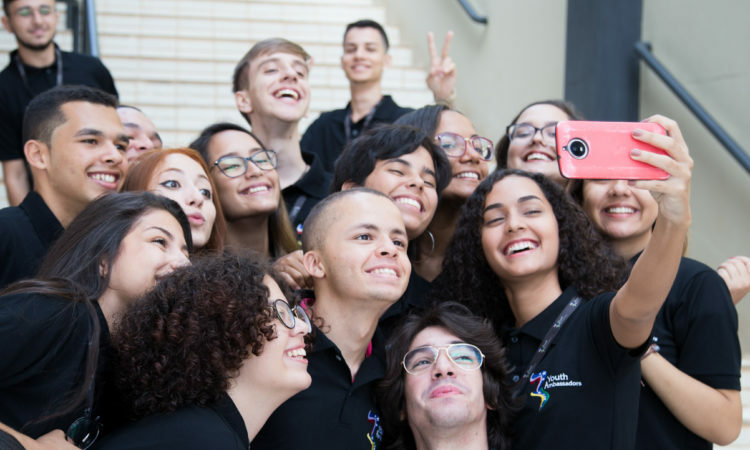 In Brazil, the program is implemented through partnership with the National Council of State Secretaries of Education – CONSED, a large network of U.S.-Brazil Binational Centers, as well as companies with clear commitment to corporate social responsibility.